Reading Villanova: The Global and the Interdisciplinary ‘Diversity’ at 4:30 p.m. in Speakers’ Corner. Camille Burge, PhD, assistant professor, Department of Political Science; Brighid Dwyer, PhD, director, Program on Intergroup Relations, Multicultural Affairs; Katina Sawyer, PhD, assistant professor, Department of Psychology will share their thoughts with us at this event, which is the final event in the Reading Villanova series. ACS Approved! Did you see the play The Winter’s Tale last night at the King of Prussia stadium 16? It was captured from the live stage production by the Kenneth Branagh Theatre Company at London’s Garrick Theatre and ran for one night only. 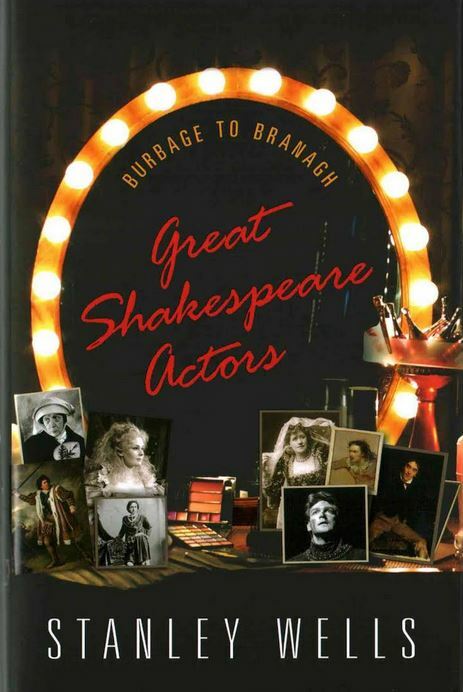 If you’re a fan of Branagh or other Shakespearean actors and actresses, you might want to peruse Great Shakespeare Actors: Burbage to Branagh, a new title in the library collection. COP 21 – the 21st session of the Conference of the Parties – will see “more than 190 nations gather in Paris to discuss a possible new global agreement on climate change, aimed at reducing greenhouse gas emissions to avoid the threat of dangerous warming due to human activities,” according to Matt McGrath, environmental correspondent at the BBC. Follow along with the conference on its official site, which will continue through December 11 and will involve meetings of heads of state from all over the world, including US President Barack Obama. For a helpful beginner’s guide to the proceedings, librarian Merrill Stein has provided a very informative link from the BBC, which includes clear graphics, Q&As and and analyses. 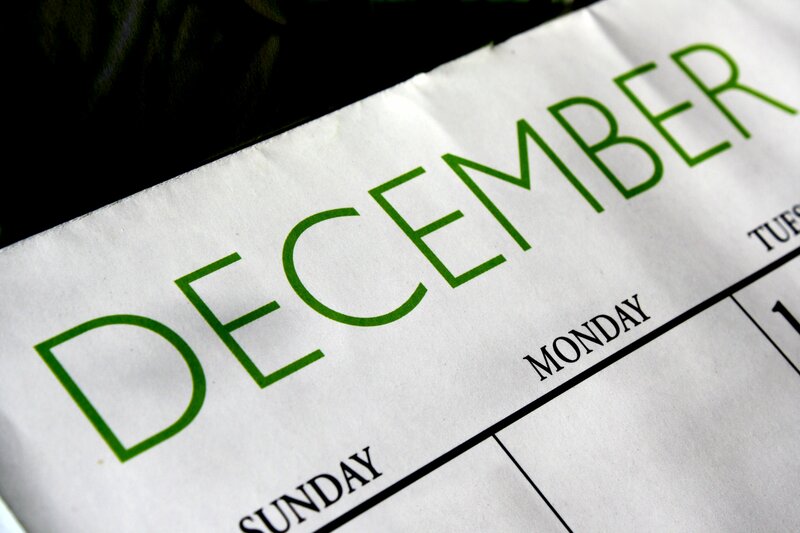 It’s December 1st – I repeat, December 1st! There’s probably no reason to panic. Certainly there are librarians you can contact here at Falvey before your 2 weeks are up and finals are upon you!